We regularly keep abreast of changes in legislation and tax matters, which are published monthly in our Legal BUZZ bulletin, and other publications. If you should wish to read our previously published articles, please follow the link Publications. 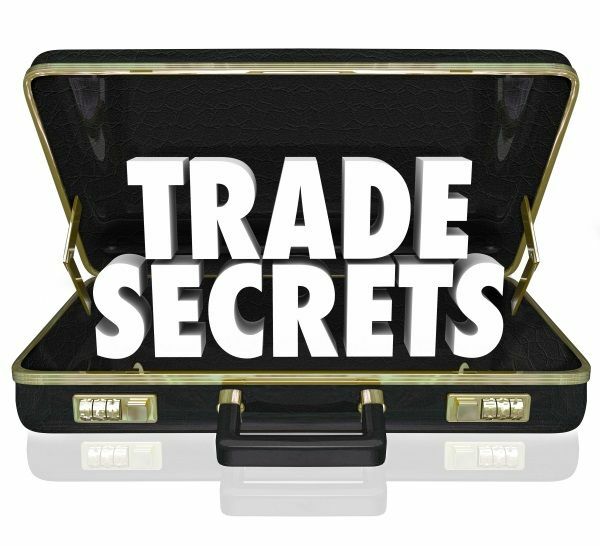 On 26 March 2019 the Slovenian Parliament passed the Trade Secrets Act, defining the concept of trade secret differently from how it had been defined in the sectoral legislation until now. During the employment relationship, many workers change their (actual) place of residence. 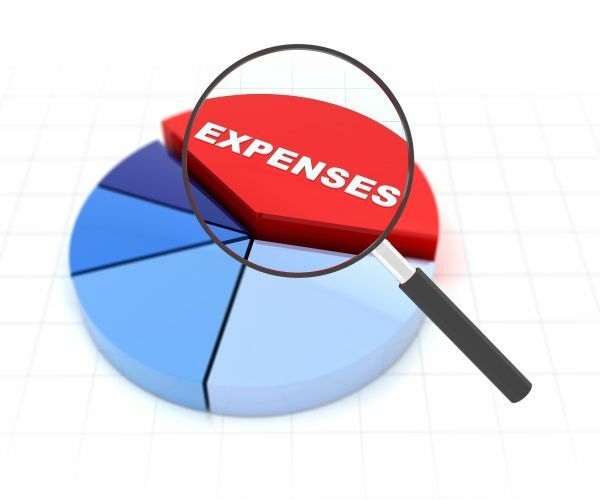 The question arises, whether in the event of the change of residence the worker has the right to higher (or lower) reimbursement of expenses for travel to and from work and which place is relevant for the calculation of these expenses. 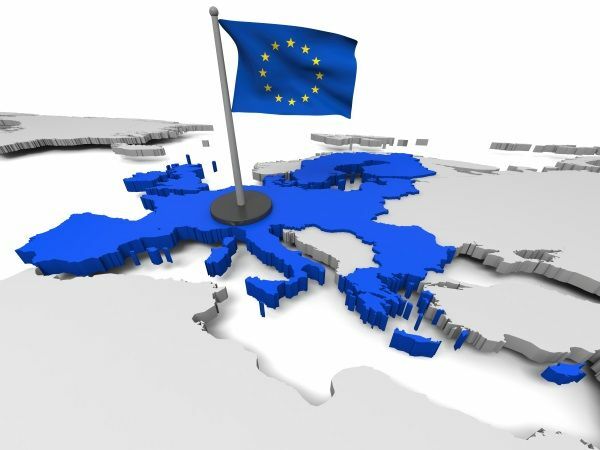 On 14 March 2019, the European Commission, Parliament and Council came to a provisional agreement on the proposal of the Commission for the establishment of a European Labour Authority.